First Harvests are expressions of impressions on a variety of local and universal phenomena and states of being. 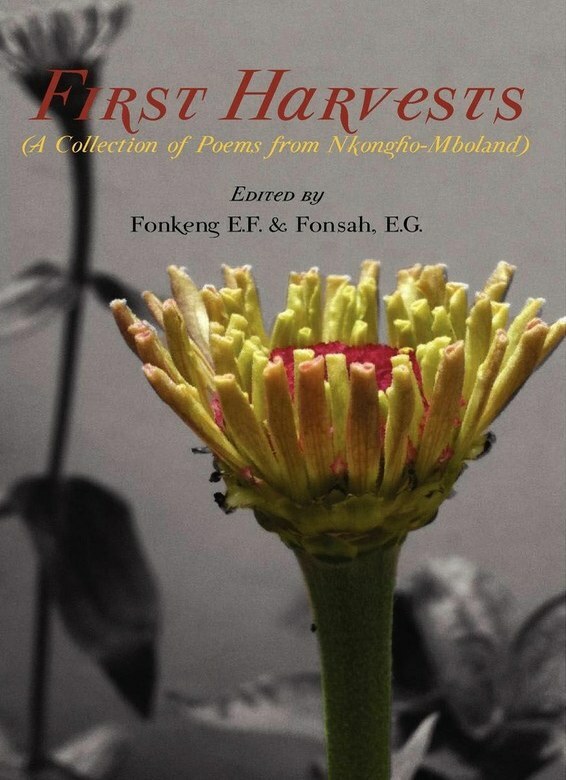 It is the first ever poetry collection by a few sons and daughters of Nkongho-Mbo, a subgroup of the Mbo ethnic group of Cameroon, on which very little has been published. The poems however transcend the geographical, cultural and emotional landscapes that have inspired them.